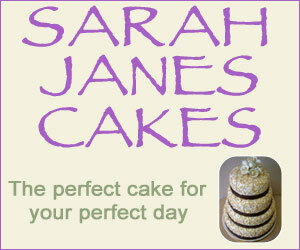 The Wedding Planner has a selection of companies who can supply gorgeous gifts for your Wedding Day. Whether it be personalised glasses and gift boxes or bathrobes and slippers you are sure to find the perfect gift for that special person. Why not have custom made bridesmaid slippers or personalised socks for the grooms-men...the possibilities are endless. Our companies have a selection of both traditional and unusual Wedding Gifts, take a look and find that perfect present! 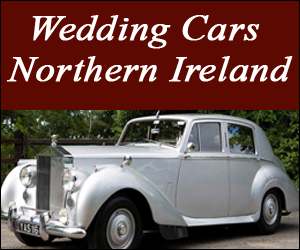 "Wedding Gifts in South West England - UK Wedding Directory"